Catalina has been building sailboats since 1970 starting in southern California. In 1984 Catalina bought the Morgan facilities in Florida. Catalina Yachts now manages what is one of the largest boat building facilities in the USA and the world. Catalina Yachts has 275,000 square feet that includes eight buildings spanning 26.5 acres. To date, Catalina has built over 60,000 boats. Catalina sailboats are affordable boats that carry a high resale value ensuring the continued success of the Catalina lines. 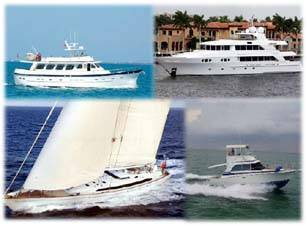 See below Curtis Stokes and Associates (CSA) Catalina Sailboat listings and other available world wide. Contact Us regarding Catalina Yachts info.